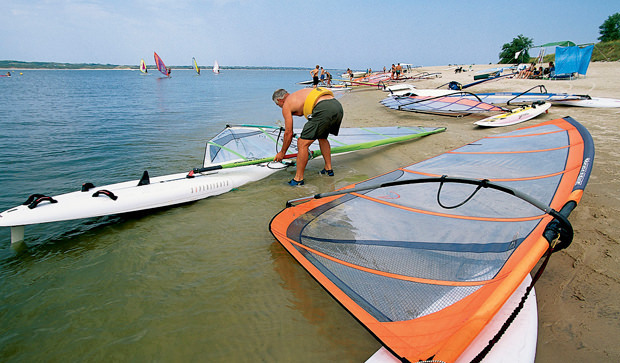 This byway starts in Grand Island and creates a loop up into the picturesque eastern Sandhills. Photo courtesy of Nebraska Tourism. 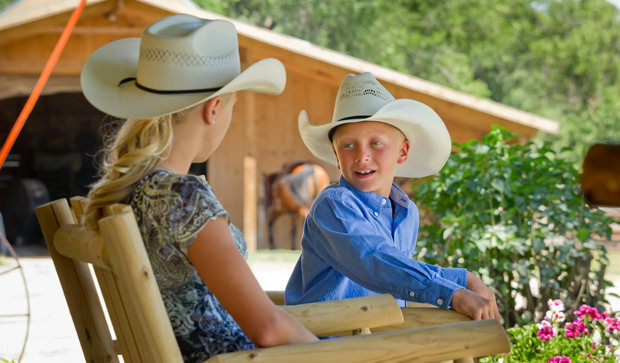 Along the byway you'll find friendly communities, ranching vacations, and all sorts of recreational opportunities. Photo courtesy of Nebraska Tourism. Calumus Reservoir is a popular spot along this byway for fishing and boating. Photo courtesy of Nebraska Tourism. The annual Burwell Rodeo brings together the best ropers and riders. Photo courtesy of Nebraska Tourism. The Sandhills along the Loup Rivers byway play host to Nebraska's Junk Jaunt every autumn. 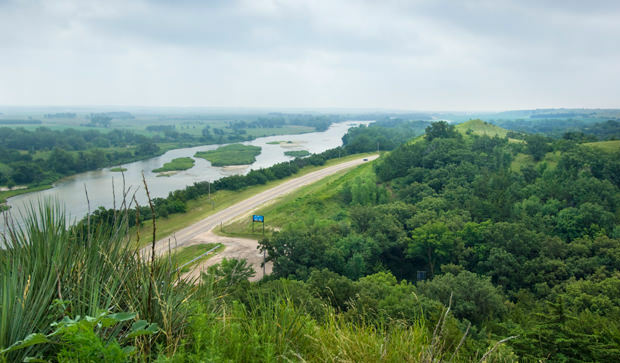 The Loup River valleys that creep northwest from Grand Island into the Sandhills offer beautiful scenery and an abundance of unique rural experiences. Museums along the byway feature baseball and plains history. 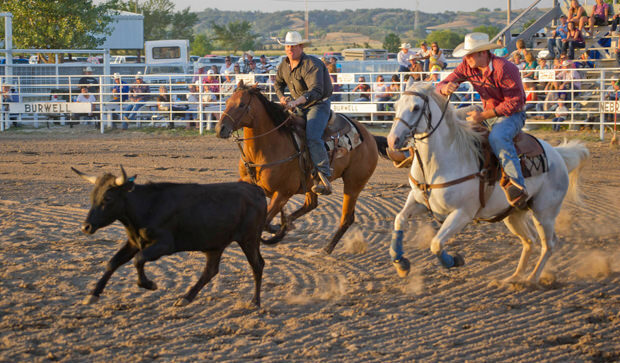 Recreation includes the Calamus Reservoir and Burwell's annual Big Rodeo. Explore a chalk mine, savor local wines, or float down a river in a stock tank. Ord, Nebraska, is a happening little community along the way with a local brewery and local coffee roaster. The Loup River valleys that creep northwest from Grand Island into the Sandhills offer beautiful scenery. Ranches along the byway offer wildlife viewing — Prairie Chicken booming is becoming more and more popular — and cowboy vacations. 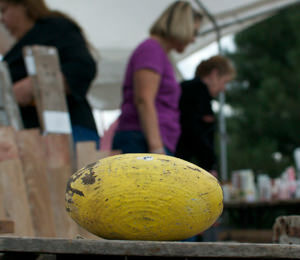 Not to be missed is Nebraska's Junk Jaunt, a 300-mile garage sale every September. 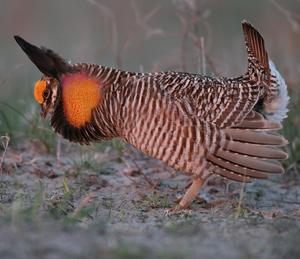 The mating dance of the Prairie Chicken has inspired people for hundreds of years. Numerous opportunities to see this elaborate courtship are offered in Nebraska's Sandhills. 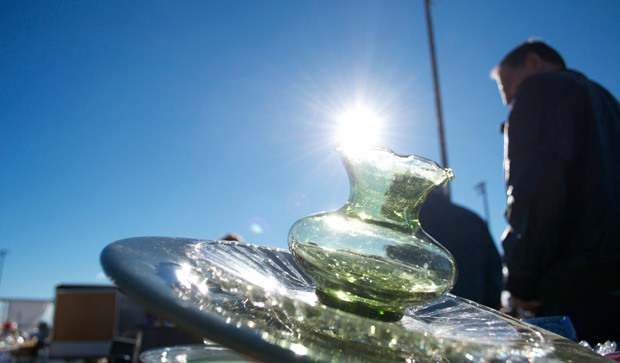 Nebraska's Junk Jaunt is a great dig for treasure hunters, 300 miles of garage sales in the Sandhills! 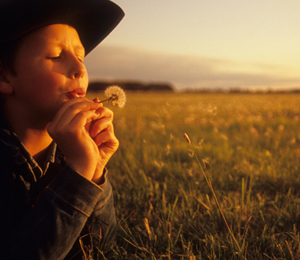 Nebraska's Sandhills rank in ecological importance with places like the Amazon according to the World Wildlife Fund.